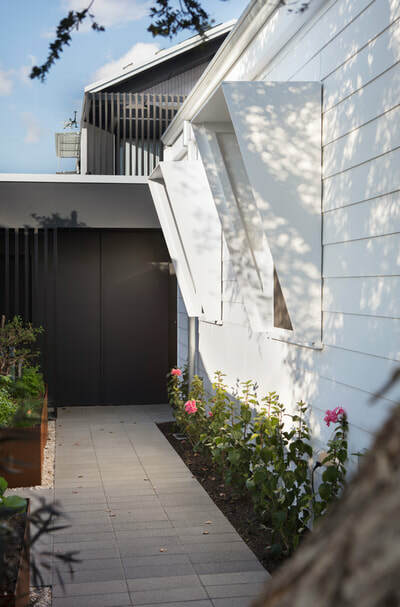 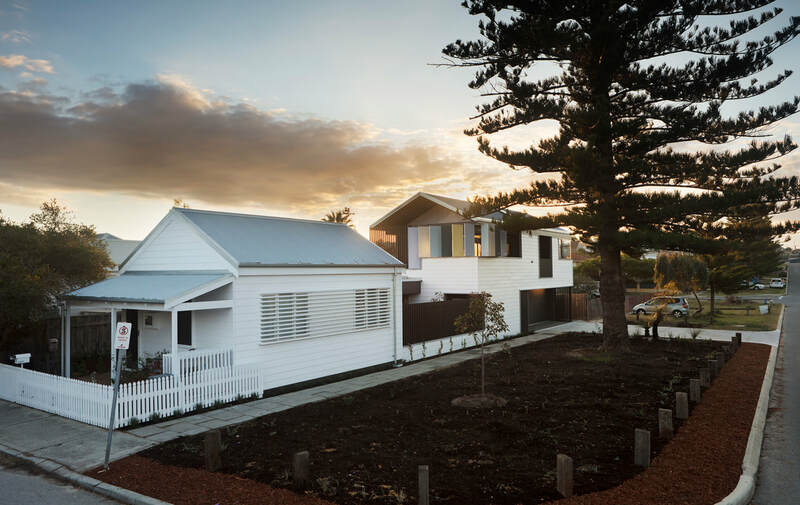 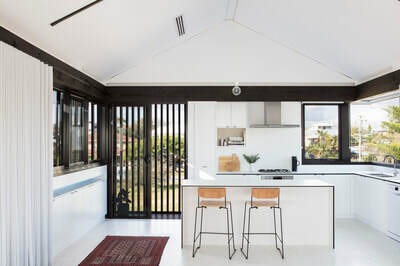 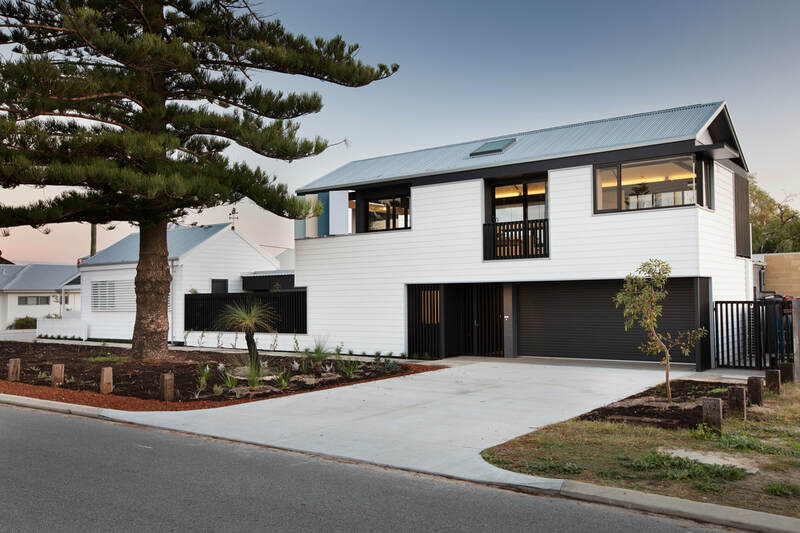 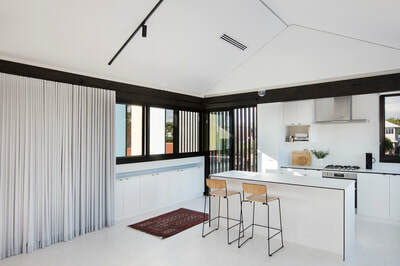 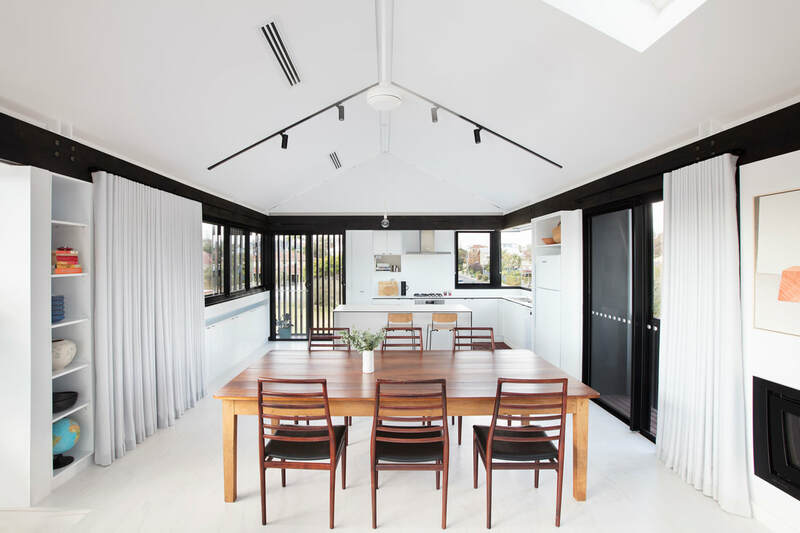 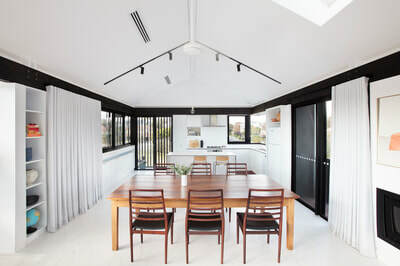 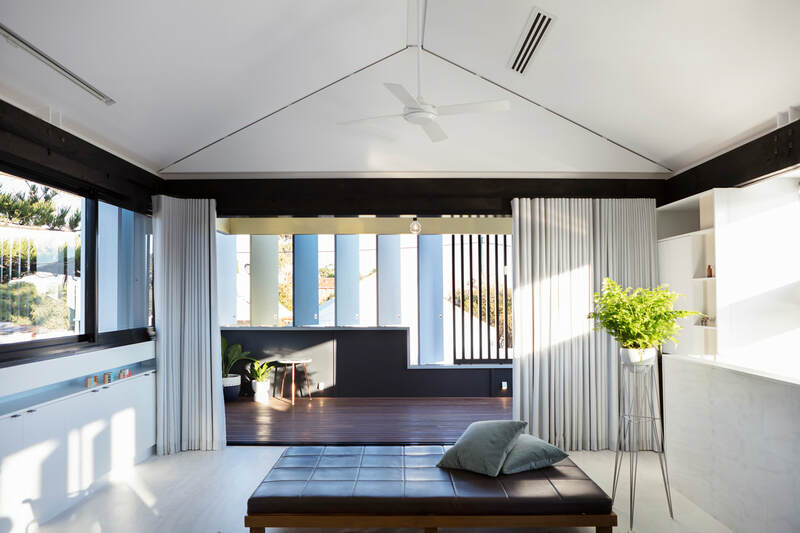 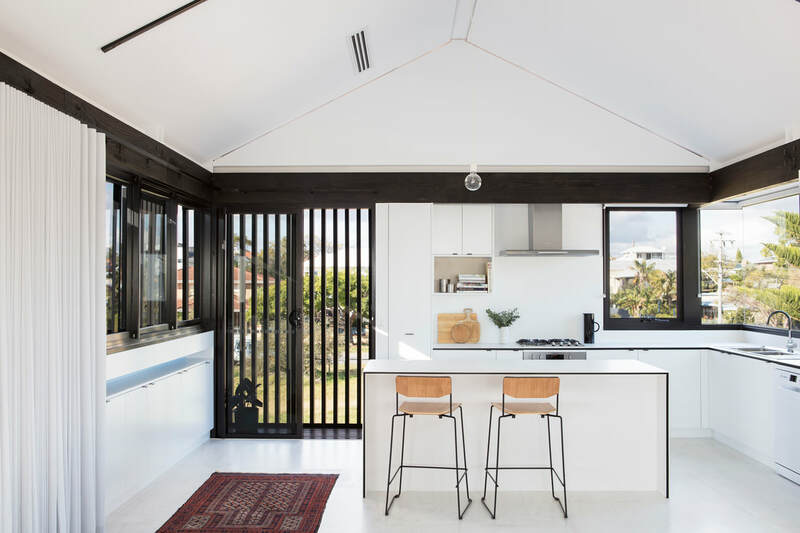 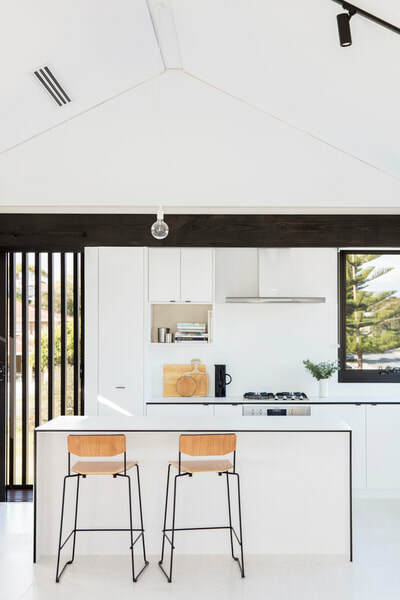 An alterations & additions project designed around an c.1898 detached duplex cottage in South Fremantle. 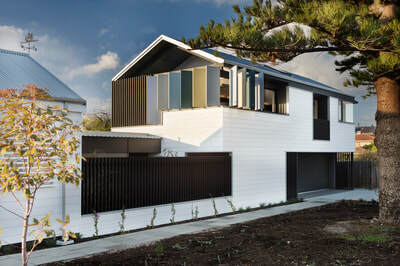 Our clients wanted a larger sibling for the heritage cottage. 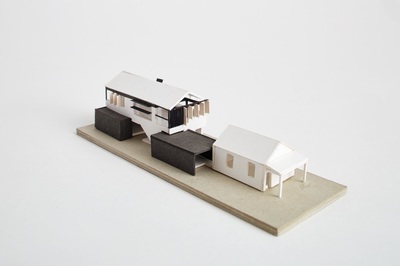 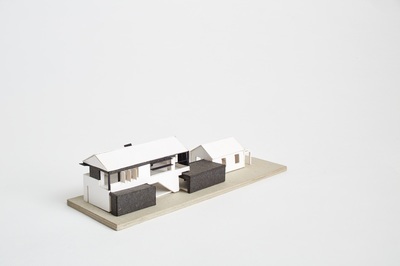 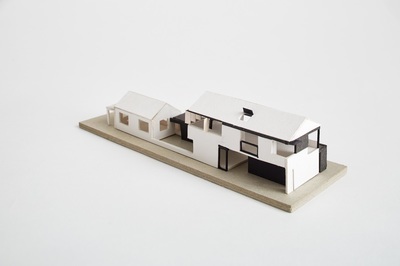 Following an unsuccessful interpretation of their brief, we proposed an almost direct upscaling of the original cottage, adapted to handle greater exposure and elevation, modelled to capture available views and breezes, equipped to shut out adverse weather and summers sun. 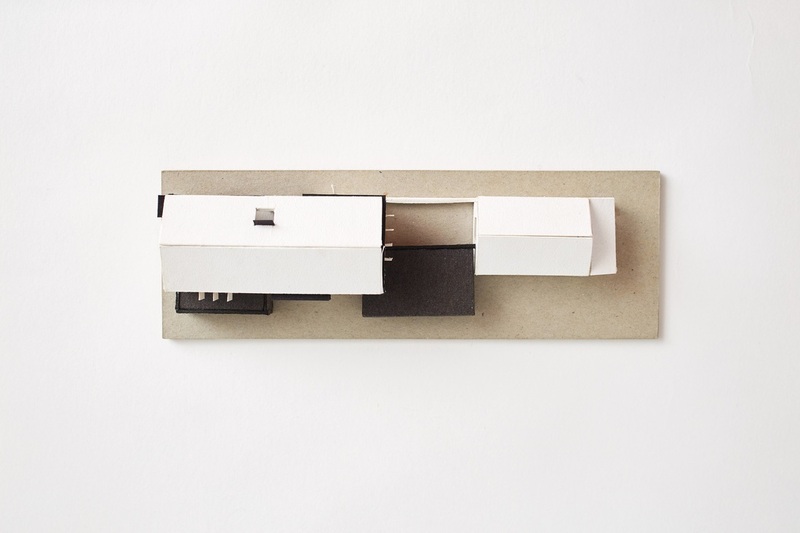 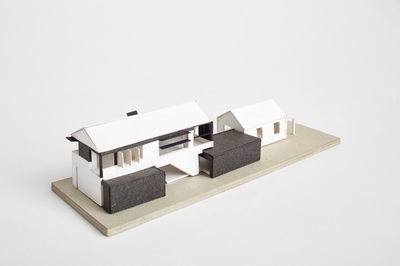 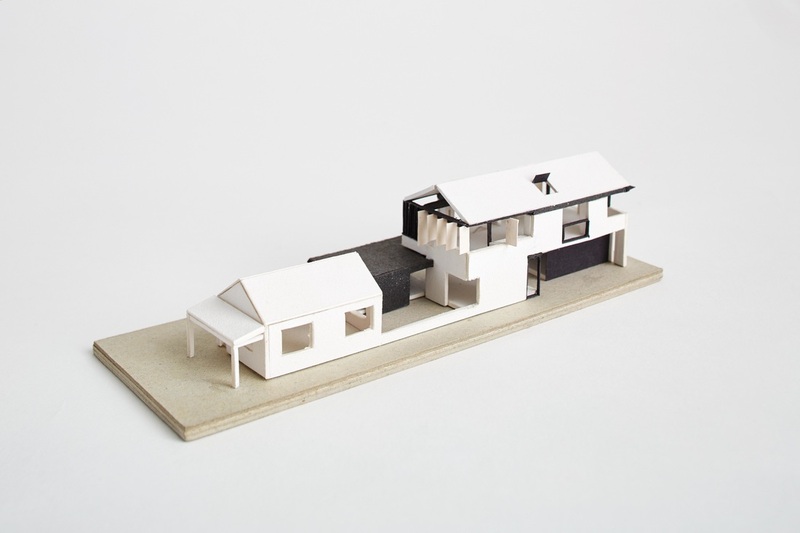 The result is a project that takes its cues from family - nuclear and extended. We are really humbled by the glowing reports we've received from our clients and their friends and family, regarding the final outcome. 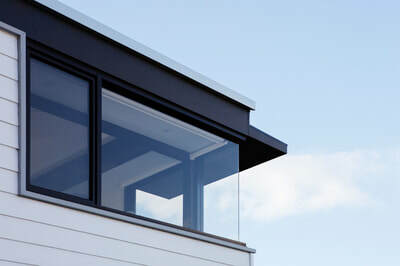 That is really our greatest reward -- to know that we've been able to make a positive contribution to our clients' lives. 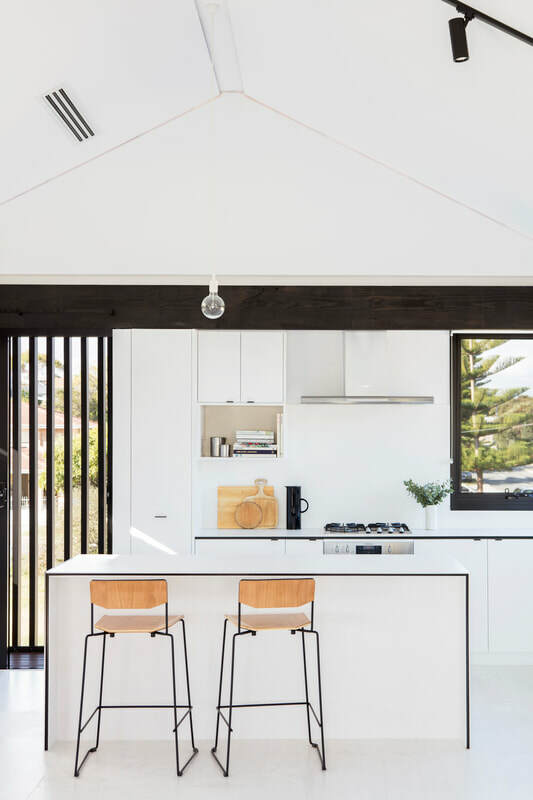 Read more in Houses Magazine Issue 119. 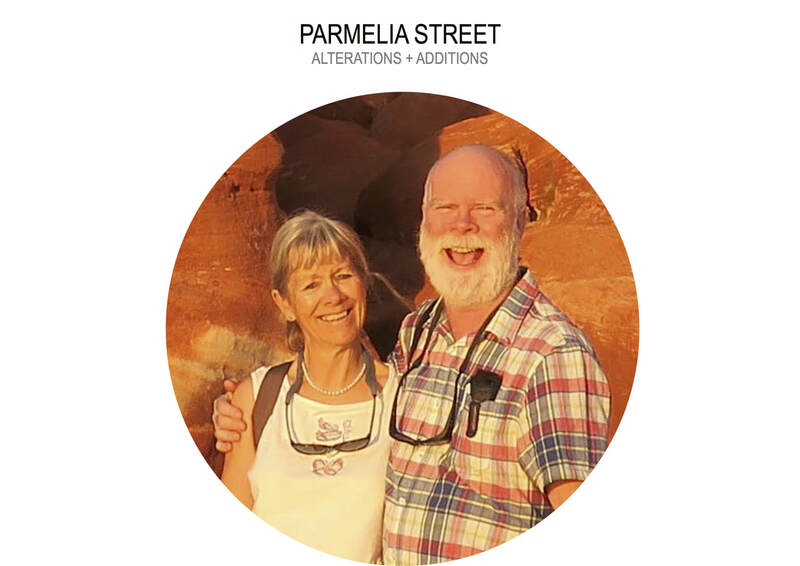 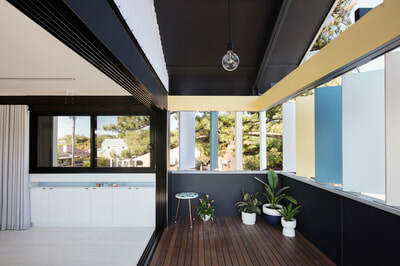 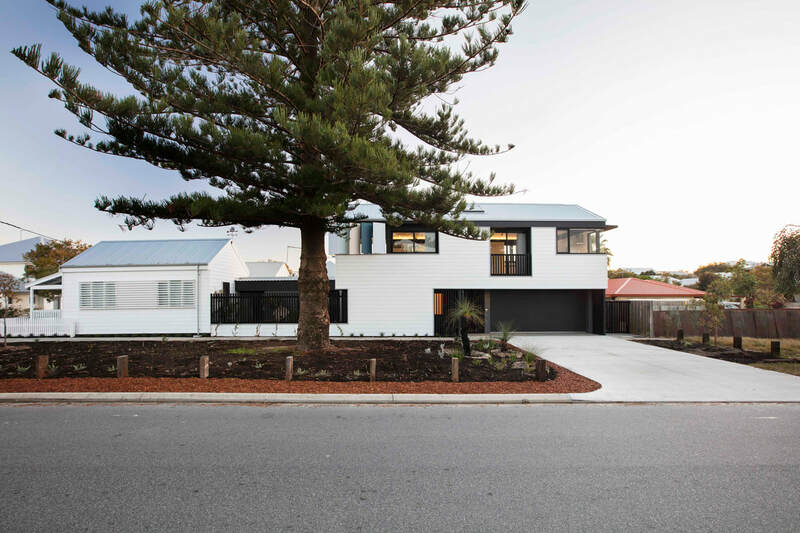 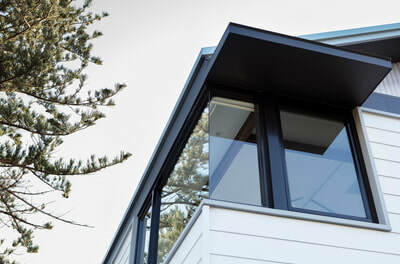 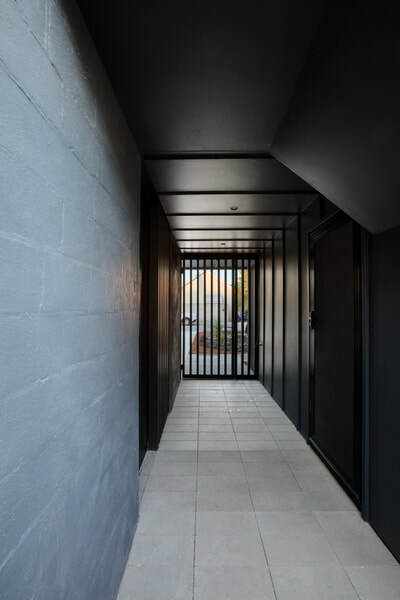 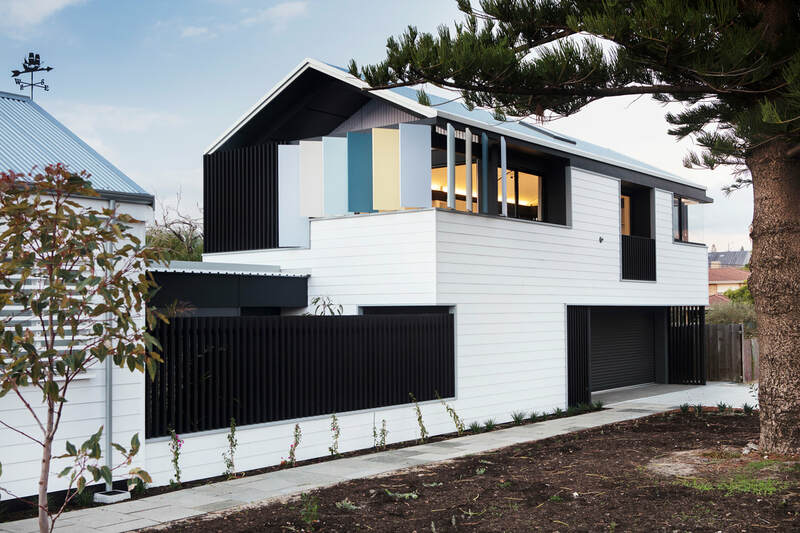 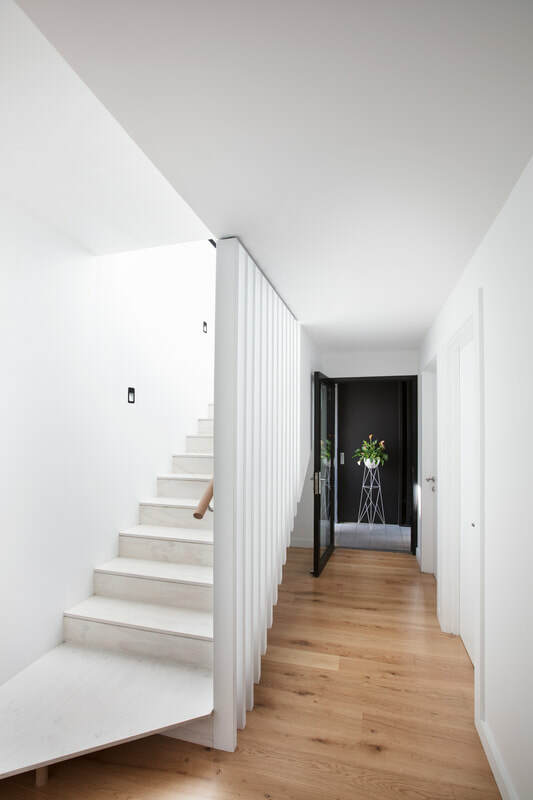 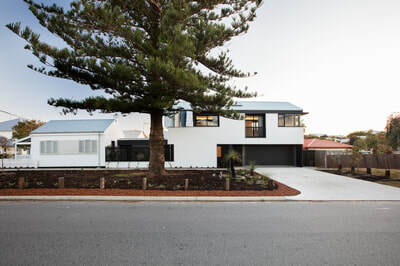 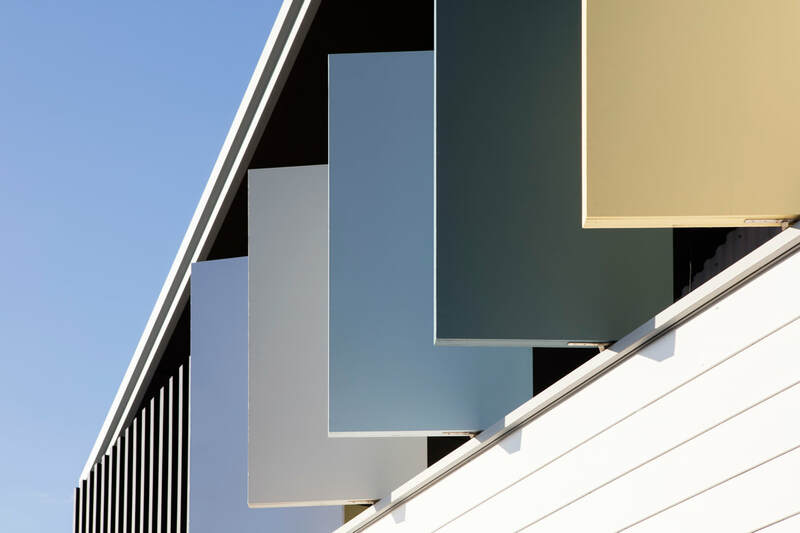 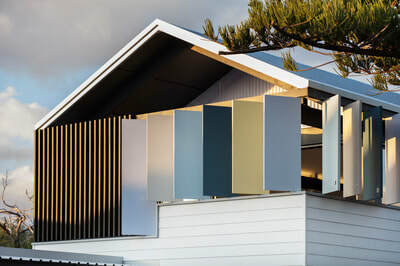 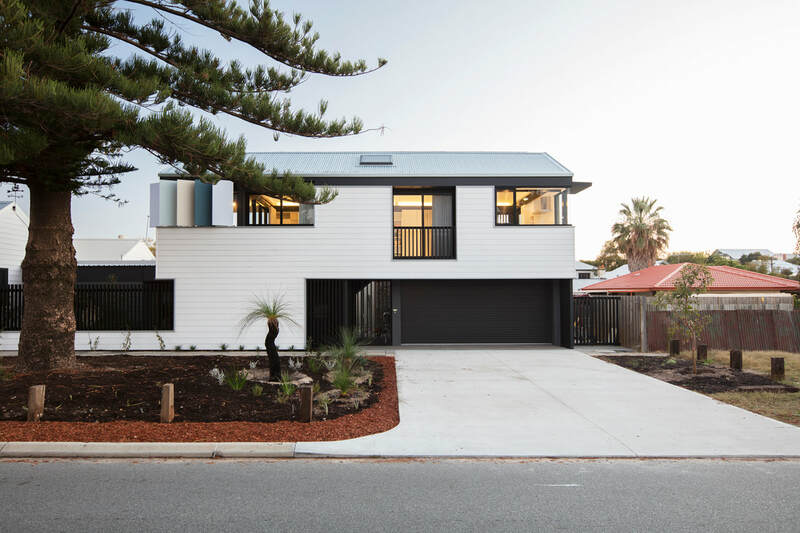 Parmelia Street House was shortlisted in the 2018 Houses Awards, announced 20.04.18. 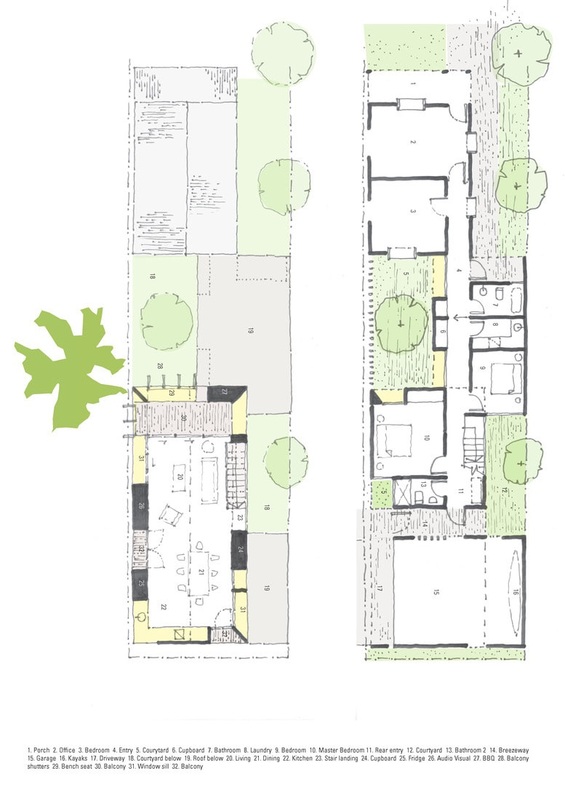 Click left to download slides for our 2018 AIA Jury Presentation.